Whether shopping for insurance or renewing an existing policy, you can pinpoint the best prices for your Ford vehicle using Ratelab’s car insurance calculator. The service has no obligation and costs nothing, so you can run it several times to compare costs between vehicles and insurance options. Getting started is easy. Enter your postal code in the space provided above, then complete the information for driver history, vehicle information and insurance needs. In less than 10 minutes you can have up to 10 low-cost quotes matched precisely to your situation. Try it now. The table below shows Ford car insurance cost for a sample driver. Methodology: We surveyed Ford car insurance prices in select Canadian cities for the purpose of illustrating the average quotes for a male driver aged 35 years in city downtown with owned EDGE SE 4DR 2WD 2015 model car. Vehicle safety plays a large role in establishing a model’s risk. Low-risk vehicles generate lower car insurance premiums when all other factors remain constant. As well as vehicle crash ratings, statistical history suggests how effectively drivers and occupants fare in actual accidents. Patterns emerging from the analysis show that the 2014 Ford Focus has higher than average costs to settle personal injury claims. This indicates occupants of this model have more frequent or more severe injuries when involved in accidents. When such a trend is found, insurers charge more to insure others with that same vehicle. Fortunately, that’s the only model that blemishes Ford’s record at the present time. Most models score in the average range, meaning there is no negative or positive effect on insurance premiums. Recent model years of the Ford Edge, Explorer, Expedition, F150, F250, F350, Flex, and Ranger show significantly better protection of drivers and passengers. This will lower insurance costs compared with other brand vehicles in this class. 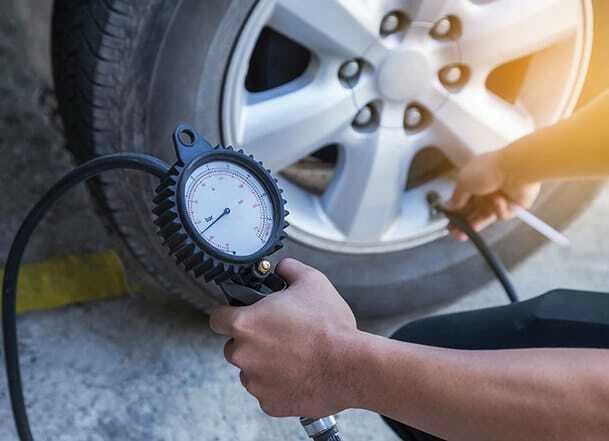 Average costs of repair can also influence insurance prices. Cars that cost less than average to fix after accidents present a less financial risk to insurance companies. Therefore cost less in policy premiums. Ford models that cost less to repair include the Ford Escape, F150, Focus, Mustang as well as the Mustang GT, according to information gathered by the Insurance Bureau of Canada. When a car model becomes popular with thieves, whether through high resale value or ease of theft, the data catches up with other buyers in the form of higher rates for comprehensive insurance coverage, the part of an auto policy that pays out in the event of theft, as well as other non-collision incidents. In a list of the top ten stolen vehicles in Canada from 2015, Ford F350 and F250 trucks capture nine of ten places on the list. Model years date back to 2001 and are as recent as 2007. Improved anti-theft protection seems to reduce theft numbers for these vehicles after 2007, but the used market for these trucks face high comprehensive insurance costs. The problem is a western Canada phenomenon though, as none of these Ford trucks place in Ontario’s top ten for the same period. When a model shows trends toward high repair costs after accidents, insurance rates suffer. Such is the fate of the Ford Edge from the 2012 to 2014 model years. These models rate about 150 percent of the national average repair claims for all vehicles. This stands out since the Edge is not a luxury model with high-end parts and specialized repair needs. Other Ford vehicles with high collision repair claims include the Ford F350, Edge, Flex, Focus, and Fusion. Remaining models from most years score within the average range. The Takata airbag recall, the largest automotive recall in North American history, affects some Ford models. You can search your vehicle’s VIN number for recall status through the SaferCar.gov site. While it’s an American site, Canadian vehicles show in search results. Ford Crown Victoria models from 2005 to 2011 previously recalled for a steering shaft issue are recalled again for incorrect repair. 2009 and 2010 Ford Edge SUVs have a corrosion issue that may result in vehicle fires. 2013 to 2015 Ford Fusion and 2015 Ford Edge models may develop steering problems due to fractured bolts. 2015 Ford Edge and Escape have a potential fuel pump issue that may lead to stalling. 2012 and 2013 Ford Edge models equipped with 2.0-liter engines may develop fuel leaks. Ford F-150 models from 2015 have up to three active recalls for cruise control braking issues, steering shaft problems and missing or improperly installed underbody shields. A comprehensive list of Ford vehicle recalls can be found at Edmunds.com. Insurance company competition in Ontario is fierce and the consumer’s best protection against high auto insurance premiums is through aggressive comparison shopping. Even insurers who, in past, provided the best rates can climb in price to the point they’re no longer the most affordable option. Every insurance company active in the Ontario market presents rates and underwriting methods to the Financial Services Commission of Ontario for approval. Insurers are free to request updated approvals at any time. Without diligence, a motorist could unknowingly be paying too much. Fortunately, Ratelab has your back. The car insurance calculator on this page assists in finding the lowest cost coverage for specific driver and vehicle needs. Enter your postal code on this page and follow up with data about your driving history and insured vehicle on the next pages. In just moments, your information is automatically shopped with Ratelab’s auto insurance industry partners to pinpoint the 10 best rates for the coverage you choose. Armed with these estimates, you’re ready to make the best possible deal for the auto insurance policy that’s right for you. Ford Motor Company, usually referred to simply as Ford, is an American-based multinational automobile company. The company, founded in the year 1903 by Henry Ford, has its headquarters located in Dearborn, Michigan, which is a suburb of Detroit. Ford sells commercial vehicles and automobiles under the Ford brand. The luxury cars are sold under the Lincoln brand. Ford Motor Company owns an 8% stake in Aston Martin of the United Kingdom and 2.1% stake in Mazda of Japan. Ford acquired Volvo, the Swedish automobile company, in 1999 but later sold it in 2010. 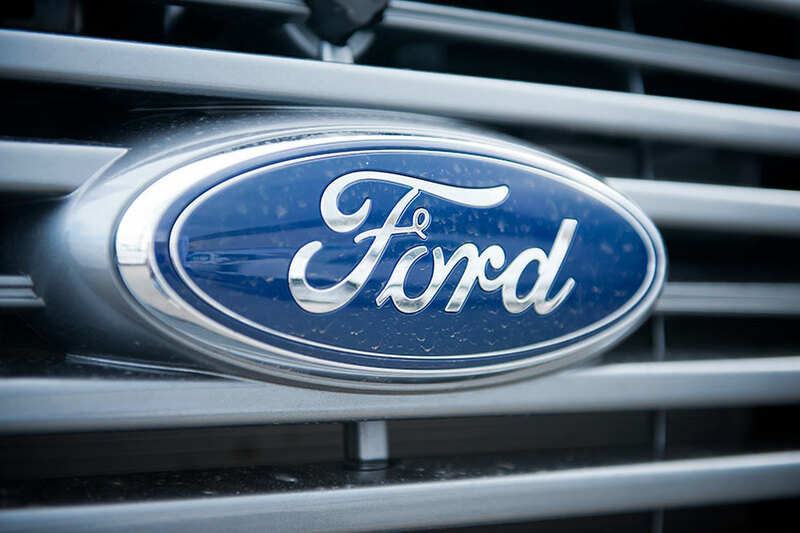 Land Rover and Jaguar are former subsidiaries of Ford that were acquired by Tata Motors in March 2008. Popular Ford models in Canada, the Ford Focus and Ford Fusion ranked ninth and eleventh, respectively in the list of the top best-selling cars in Canada. Ford is well equipped when it comes to safety, which is expressed in the range of safety features in the Ford Fusion, including the following: dual front airbags, first and second row side curtain airbags, front seat airbags, driver and front passenger knee airbag, seat belt pre-tensioners, inside trunk safety release, tire pressure monitoring system, child safety locks, torque vectoring control, SOS post-crash alert, and anti-lock brakes. Getting Ford parts in Canada is easy because the brand is one of the best-selling cars in the country. There are several stores where you can get parts at relatively inexpensive prices. Ford cars are not totally reliable basfed on customer reviews. The Ford Fusion has an overall 3-star rating based on its reliability. The Ford pick-up truck is one of the most stolen vehicles in Canada in recent years. Improved car security features by the brand have lessened cases of theft.